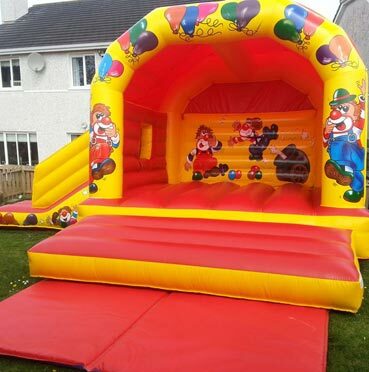 Our Bouncing castles have an age limit of 14 years old so no adults are allowed on them. 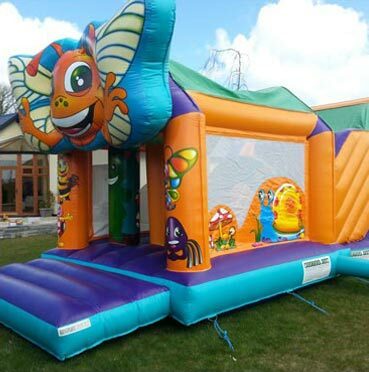 Ensure that an area of 6 feet (2 metres) around the unit is completely clear. 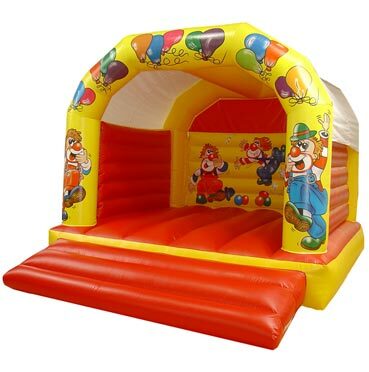 The Bouncy Castle should not be used if it becomes wet on the jumping area. 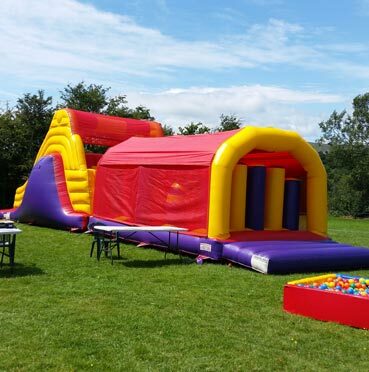 In the event of unsuitable weather, the full fee will still be payable for services and entertainments provided. 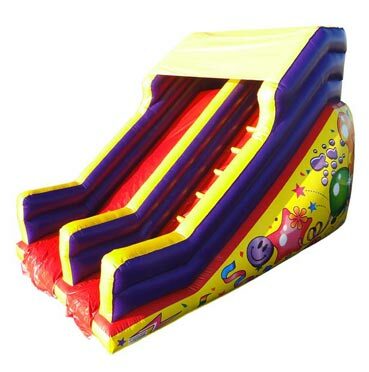 The person/s or organization hiring this Inflatable equipment will be responsible / liable for any damage or injury occurring from or as a result of misuse or reckless use. 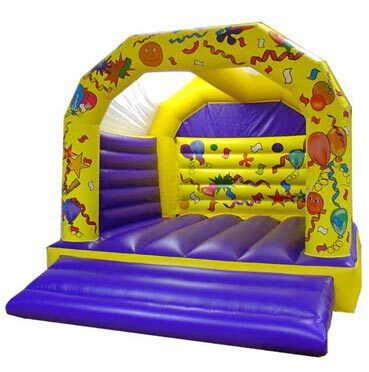 These guidelines are for the safety of all people using this equipment, and it is the sole responsibility of the hirer to ensure they are fully adhered to at all times. 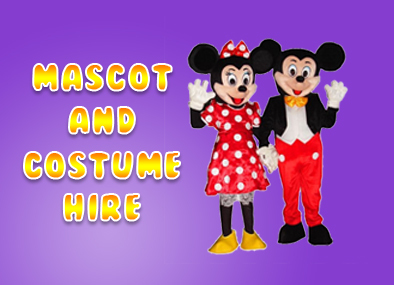 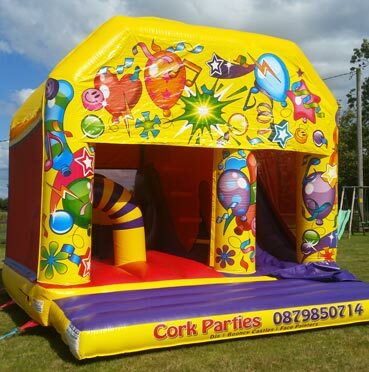 Our Company cannot accept any responsibility for any injury caused to anyone using our bouncy castles Cork.